It has been decided that the current consensus government will run for its full term of five years until it fulfills its pledges given in August 2015. 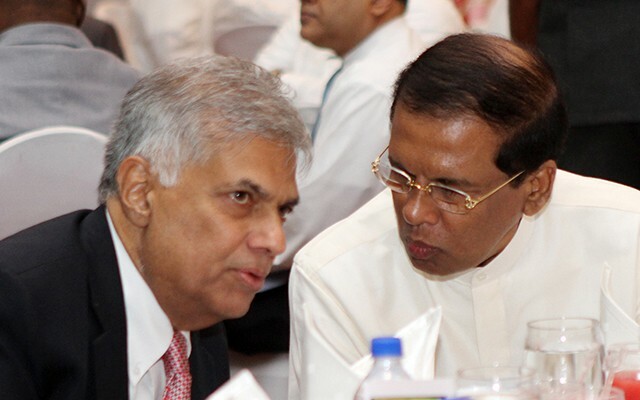 Initially, the UNP and the SLFP had agreed to work together for two years and to decide the future depending on how it works during that period. However due to various reasons they have now extended the co-habitation even before the two year period is over. The initial pledges given to the people included working jointly to resolve the ethnic issue and taking some fundamental steps with regard to constitutional and electoral reforms laying a strong foundation for developing the country. The need for major political parties to have some consensus on main issues facing the country has been long felt and much of the unfortunate and unpleasant situations we have experienced could have been avoided if we had such consensus well in time. In democracy always there is room for different opinions since all cannot agree on any given issue and therefore, what matters is a reasonable degree of consensus. The best way to achieve this is for the main political parties to work together at least on vital national issues which cannot be resolved by one party alone. The constitution of the country under its nineteenth amendment has made provision for the two main political parties to work together in situations where the executive president is from one political party and the parliamentary majority is held by another. That is how the current joint government is justified despite the argument that it makes a mockery of the parliamentary system. The criticism is based on the belief that the winning party should rule while the other major party should be in the opposition. That is a basic feature in the Westminster model which has worked well in the western world. 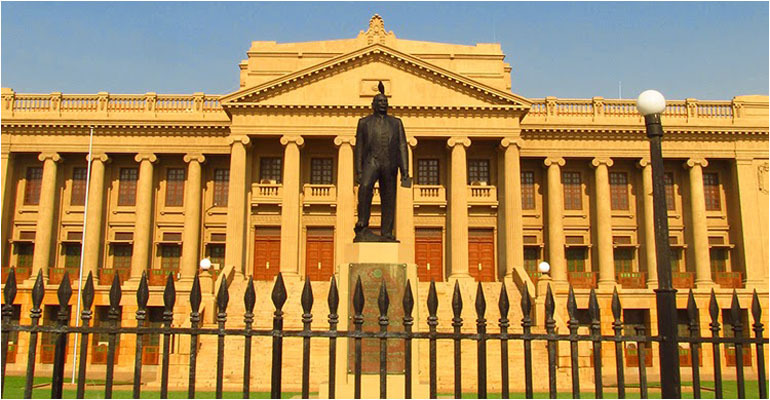 But in Sri Lanka that system has proved to be incapable of resolving some of the main national issues in the past. One important aspect of the current political scenario is that we have an electoral outcome which can be effectively utilized to address some of the national issues that could not be resolved in the past due to lack of national consensus. As a result, the country has suffered enough having faced internal strife and violence and lost valuable opportunities for economic development. Most national issues that led to such unpleasant experiences remained unresolved because main political parties acted differently when in government and in opposition. A classic example is the two famous agreements – Bandaranaike-Chelvanayagam Pact and Dudley-Chelvanayagam Pact, both intended for resolving the national issue having more or less similar provisions. 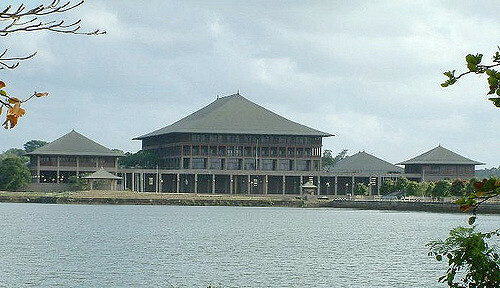 The UNP in opposition stifled the B-C Pact while the SLFP in opposition undermined the D-C Pact. If there were some political consensus between the UNP and the SLFP at that time much of the calamity would have been avoided resolving the national issue almost fifty years ago. At the end we would probably have had a more economically developed country without scars of war and communal violence. It’s better late than never and top priority should be given to address national issues within this period of rare cohabitation.